I know, I know. This Frankenstein craft is super late. Halloween is, what, 3 days away? Well, the good news is this adorable craft only takes ten minutes from start to finish! So, that pretty much means you have tons and tons of time to still get it done before the countdown to Turkey Day begins, right?! Let's do this! 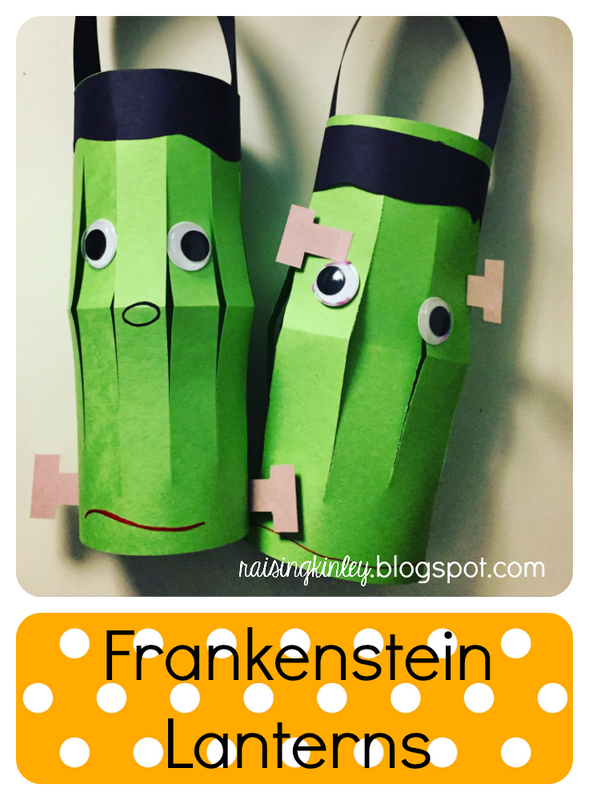 I used to do this craft with the babies when I was a daycare lady. 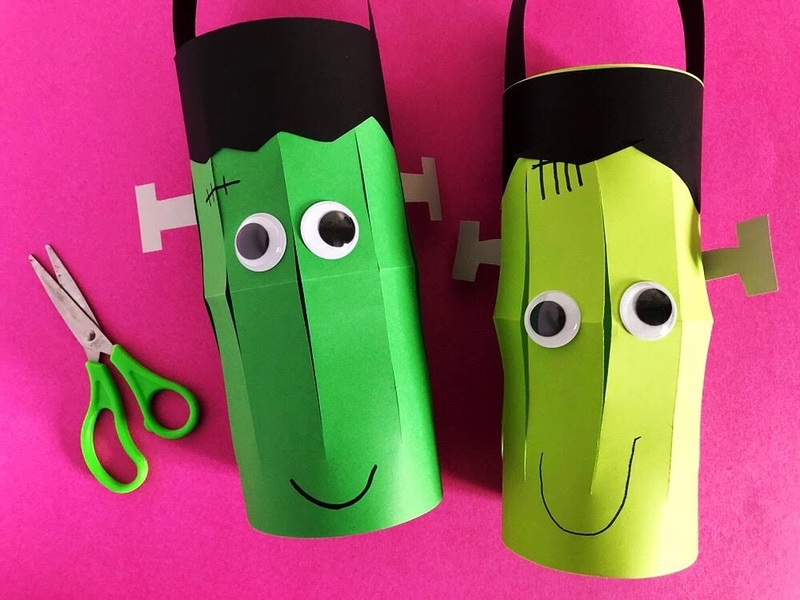 I had them paint white paper green to give them an extra step they could do themselves -- telling you this because if you have another little to keep busy during craft time, this could work for both kids at once. Anyway, I hope you find something here that will inspire you for your own Aa Week! There, I feel better with that off my chest. I don't know how it works at your library, but at our library you have to reserve holiday books waaaaay ahead of time in order to get your mitts on any at all. Because of this, I pour over other amazing blogs' booklists ( ahem, Cutting Tiny Bites) get out my phone and reserve away. 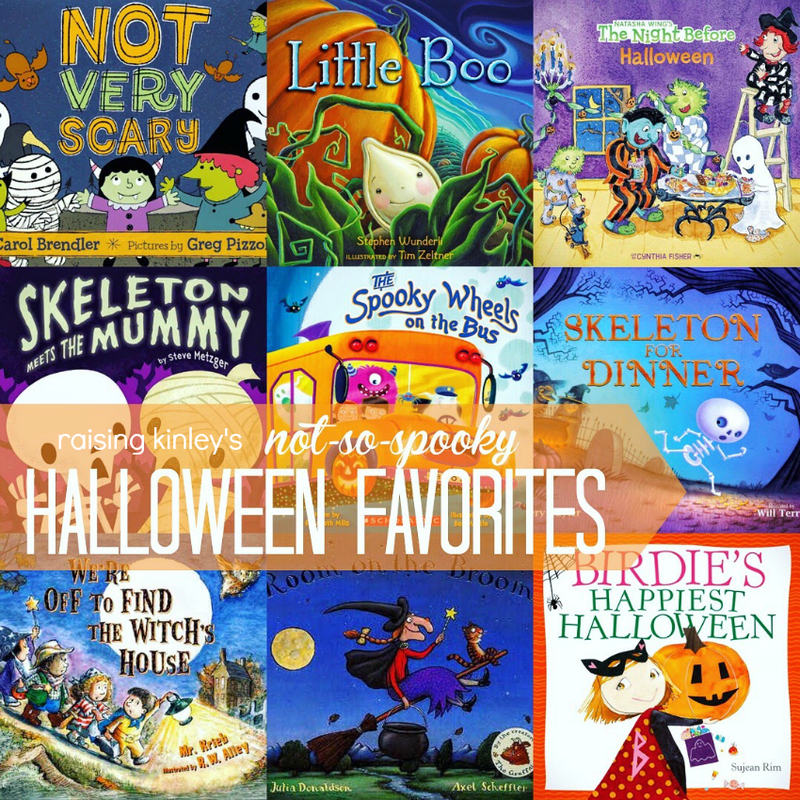 We've discovered a bunch of new favorites this year and we are still a couple of weeks, and a whole bunch more reserves, away from the big spooky, amazing day! Hey y'all! We're BACK! For real this time. Have you missed us?! I've definitely missed writing and I can't wait to get back to it! 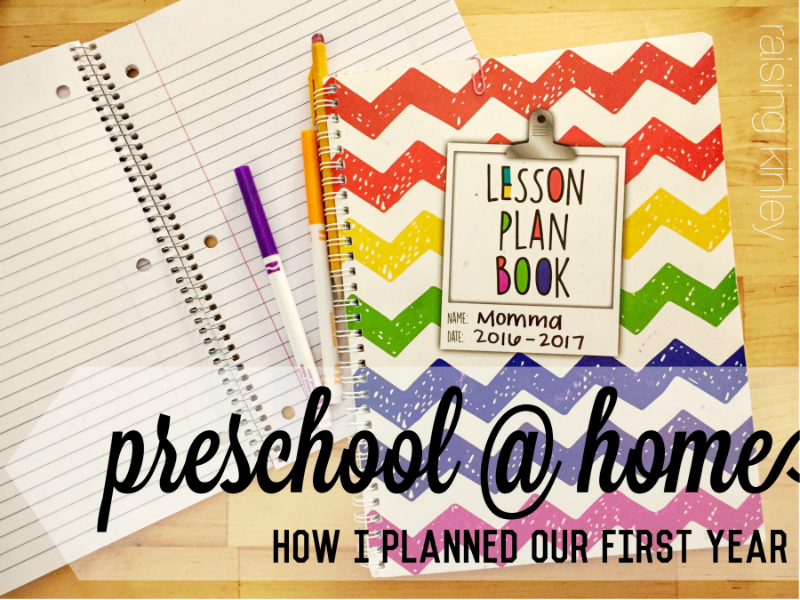 Before I get started with the preschool fun, I wanted to tell ya how I came up with our curriculum. I am planning on homeschooling Kinley long after preschool and I don't plan on buying an all-out super serious curriculum until at least first grade. The idea is to take a late 80's approach to preschool, you know, the way WE were preschooled. 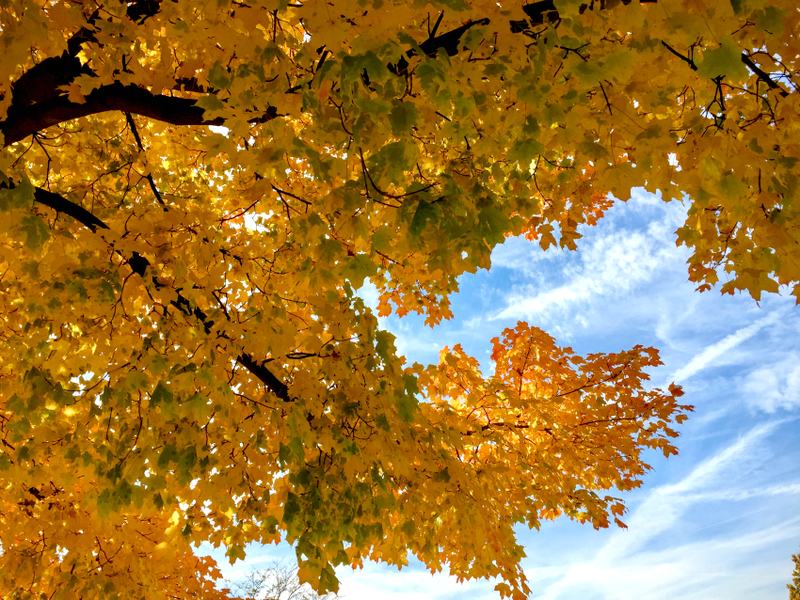 No hours of tracing letter worksheets and drilling sight words. Just play, fun, art projects and more fun! Plus, there are so many awesome tried-and-true ideas from moms and preschool teachers floating around on Pinterest and in books and magazines, there is definitely no shortage of fun inpiration for teaching just about any subject you could ever possibly want to cover. So, with all of these amazing ideas floating around, where exactly do you start? Well, I just chose a start date and an end date for our first year and got to planning! You've gotta start somewhere and I decided to begin with planning our monthly themes.